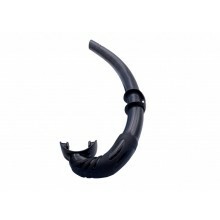 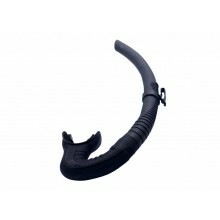 Spearfishing snorkel without purge valve made from soft silicone and featuring large diamater. 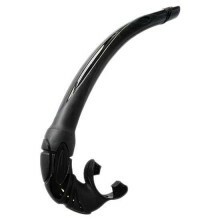 Spearfishing snorkel, mouthpiece in silicone. 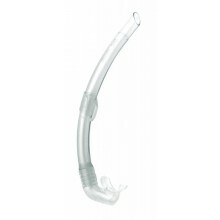 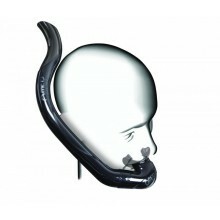 New extra soft silicone snorkel with anatomical mouthpiece for superior comfort during extended use. 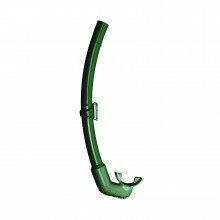 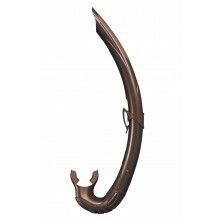 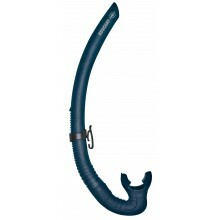 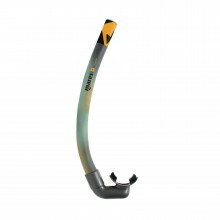 Snorkel rigid designed for spearfishers; ergonomical shape; flexible hypoallergenic extremity; bendable polyurethan tube of 20 mm in diameter. 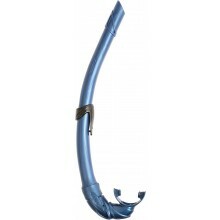 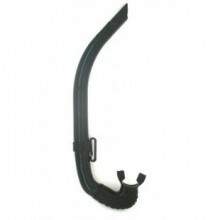 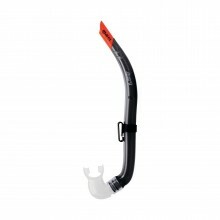 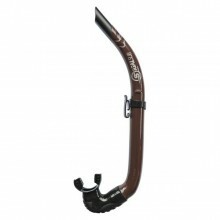 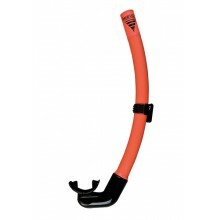 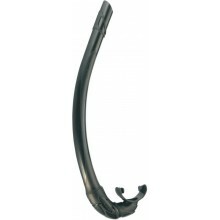 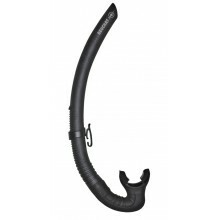 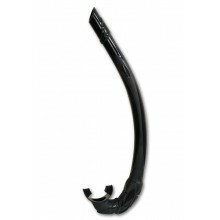 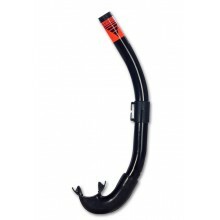 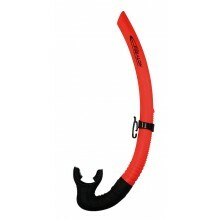 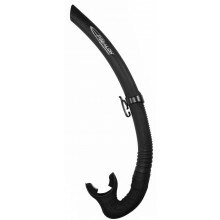 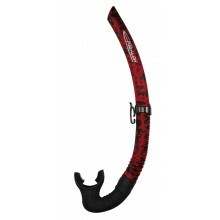 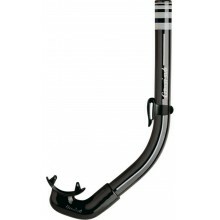 The shape and diameter were designed to prevent any air turbulence inside the snorkel and make clearing hassle-free. 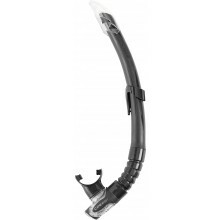 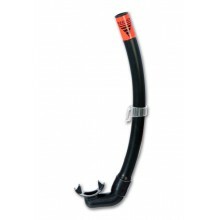 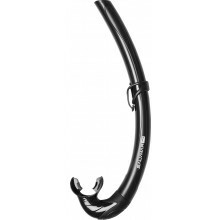 Spearfishing snorkel without purge valve featuring large diameter.